AriaBooks contain photographic paper (Fuji DPII) in a lay-flat design. This paper is renowned for its fantastic results, excellent dynamic range and durable, fingerprint resistant finish. 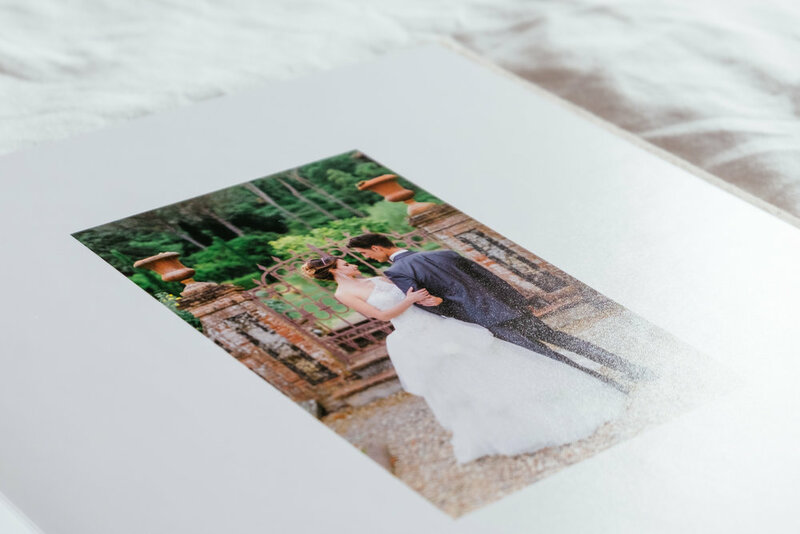 This is a fabulous paper choice and most of our photographers offer the AriaBook as their “standard” album choice. Design over the crease: Yes but not advised for B/W images.